The goal is to evaluate the potential online response and Harris County was chosen because of its diverse population and economy. 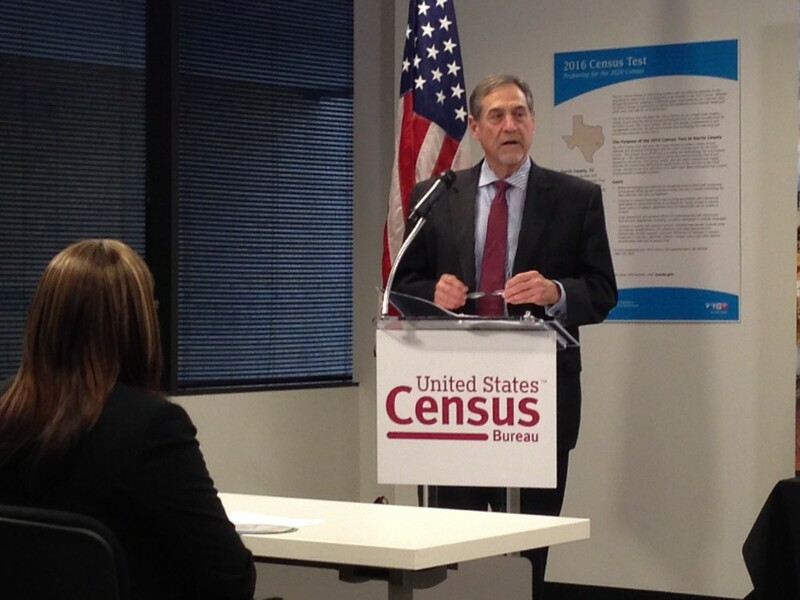 John Thompson, director of the U.S. Census Bureau, says his agency chose Harris County to conduct its test looking forward to the 2020 census because of its diversity in terms of population, economy and also due to the variety of languages that residents speak. The federal government is already planning for the 2020 census and Harris County is playing an important role. 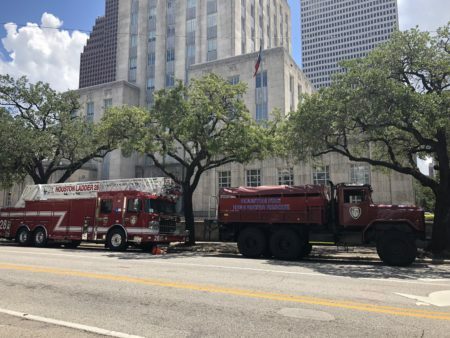 U.S. Census Bureau director John Thompson visited Houston to encourage Harris County residents to fill out an online form with basic questions such as their age and the number of people that live in their home. More than 200,000 households are scheduled to receive a notice asking them to provide their information. 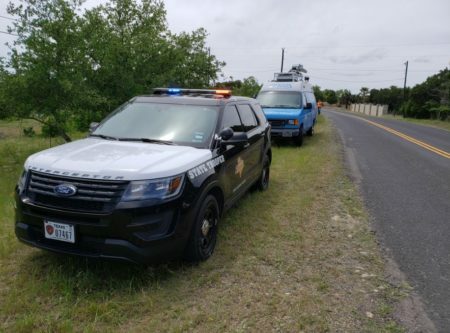 It is all part of a test the federal government is conducting to evaluate the potential online response when the Census Bureau actually has to gather data for the 2020 census. Thompson says if a significant part of the United States population answers the Census’ questionnaire through the Internet his agency could achieve two goals. Thompson also highlighted the population growth that Houston had since July of 2014 until July of 2015. The metropolitan area that includes Houston, along with The Woodlands and Sugar Land, was the one with the highest increase in residents, with almost 160,000. Texas State Demographer Lloyd Potter explains the growth is due to people moving from states like California and Florida. “Another significant element of Houston’s population dynamics has to do with international migration, or people from other countries,” adds Potter, who also cites the region’s high birth rate.